We had a friendly little cooking competition at work based on the Chopped television show. For the dessert round, the secret ingredients were bananas, Sprite, and peanuts. We don’t have the same pressure with only twenty minutes on the clock, but there’s pressure all the same. Tia took well to the challenge. She found a delicious recipe where the Sprite wild card was easily incorporated into the icing. (You don’t have to do that part.) The recipe also calls for a store bought crust. Sacrilegious in our baking world. I introduce you to the dessert calzone. 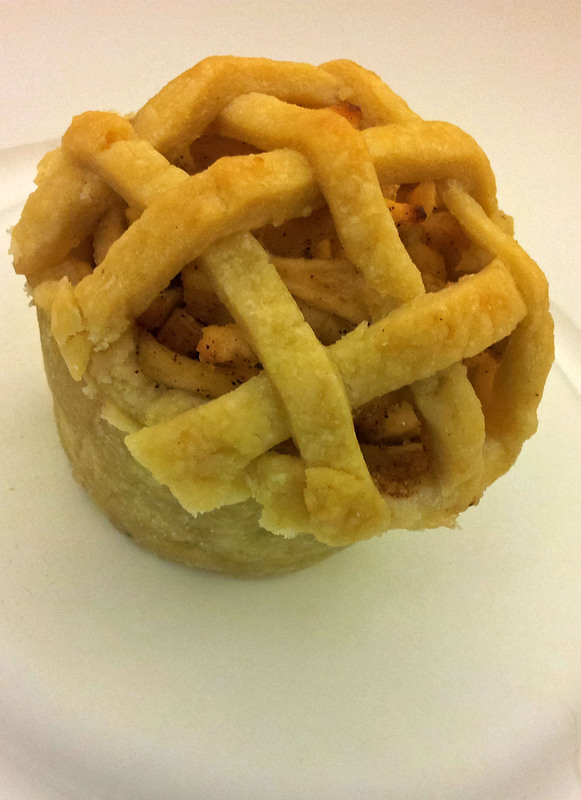 Pictured is a mini version where the recipe makes a large one. Your choice on how you want the final product to look. Either way it was delicious. We love quiche. We love spanakopita. It only made perfect sense to combined the two. 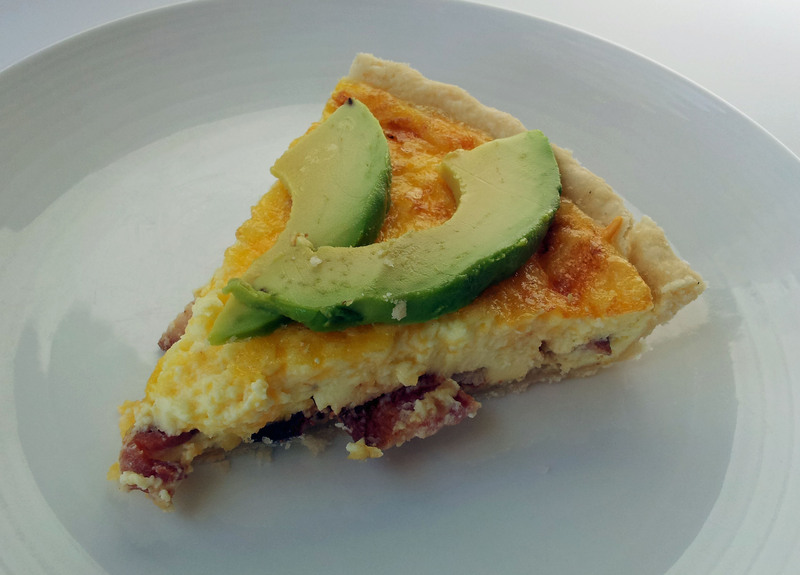 Quiche is one of those treats I love because of its versatility. Not only can you eat it for several meals, but the flavor combinations are endless. This California version reminds me of the state I crew up in. 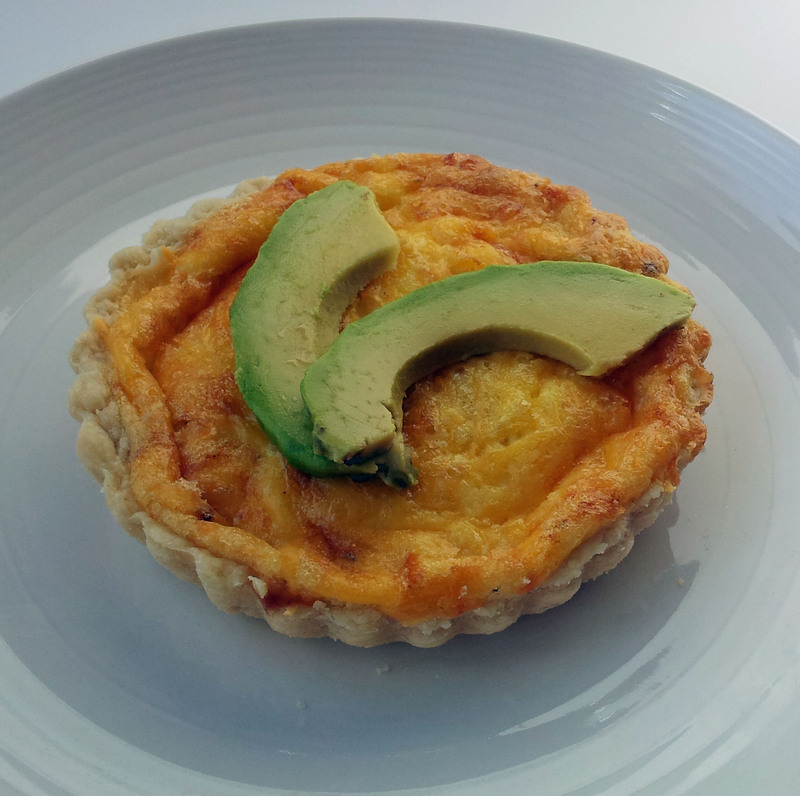 Inside this fluffy pie is bacon and cheddar cheese with the avocado slices on top adding a creamy richness. As I’ve noted before, I love minis. Of course I’ve made a version of this one too in an individual size. See how pretty it looks when it’s an individual size? If you are pressed for time, a store bought crust can make it a lot easier. But if you have the extra twenty minutes, the homemade crust is worth it. Enjoy! 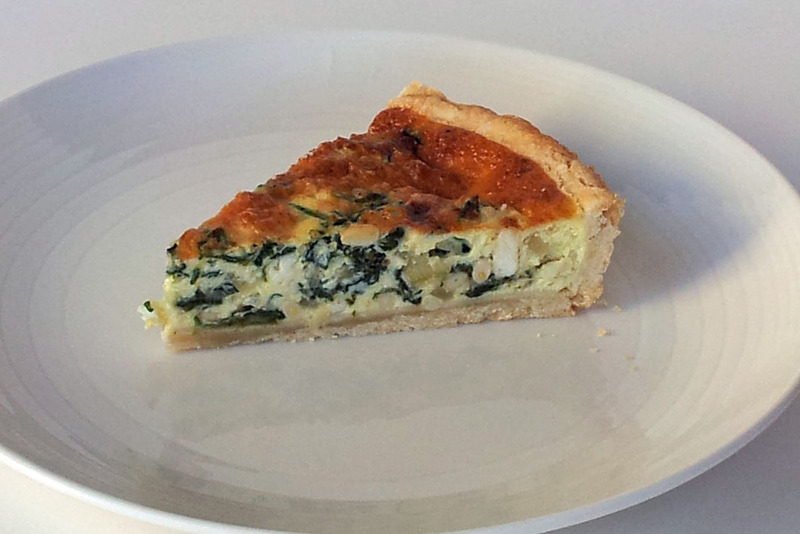 Quiche is one of those simple mysteries in life. Is it breakfast? Lunch? Brunch? Would you dare to serve it at dinner? When is the perfect time for the savory pie? There are two things I adore. 1.) Quiche. 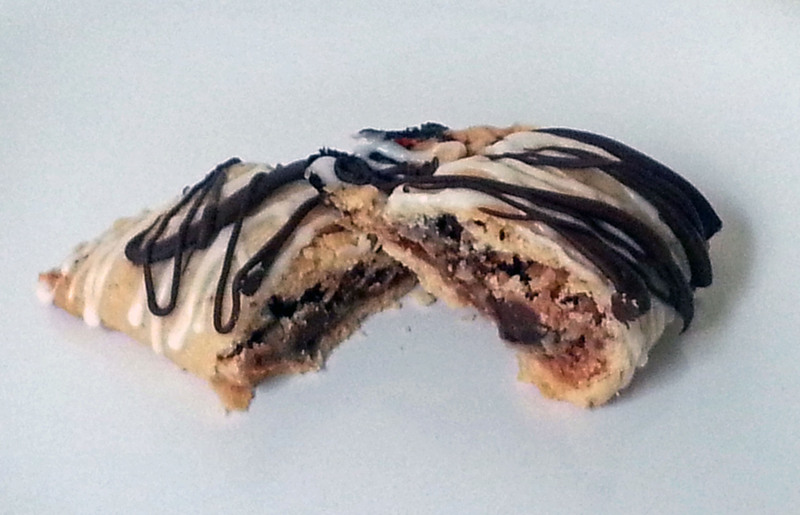 The flaky crust holds in a fluffy egg mixture mixed with the most interesting flavor combinations you can imagine. 2.) Minis. Individual sized things call to me, such as little bottles of my favorite alcohol. Go ahead, ask Tia. If it comes in a smaller version, I must have it. So why not combined the two? 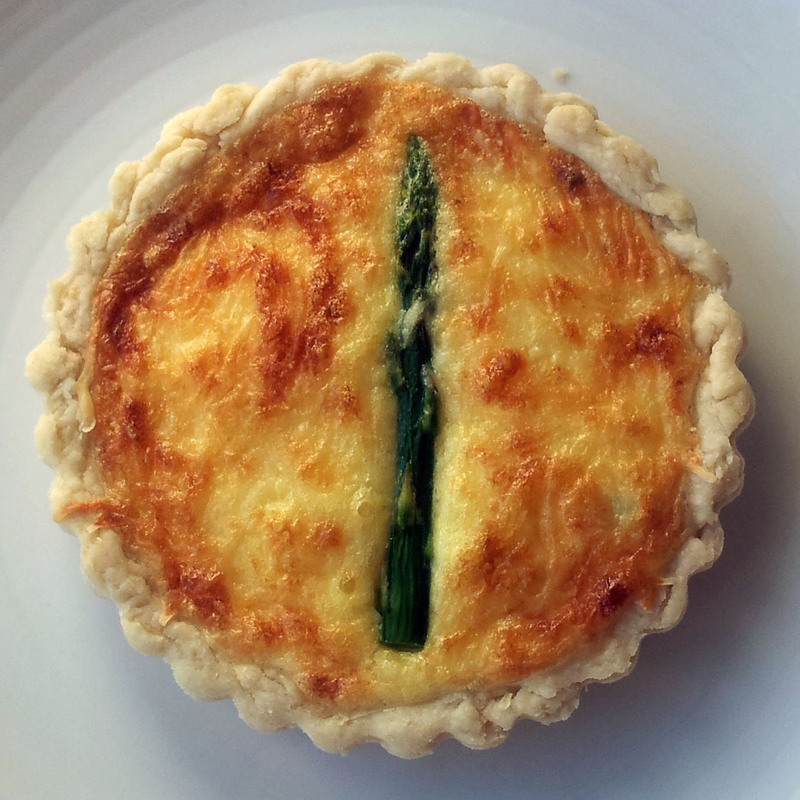 This mini-quiche makes the perfect meal for any time. It stands by itself for breakfast. Add a side of fruit for a quick lunch or brunch. Or serve with a delicious salad for a fancy parisian dinner. 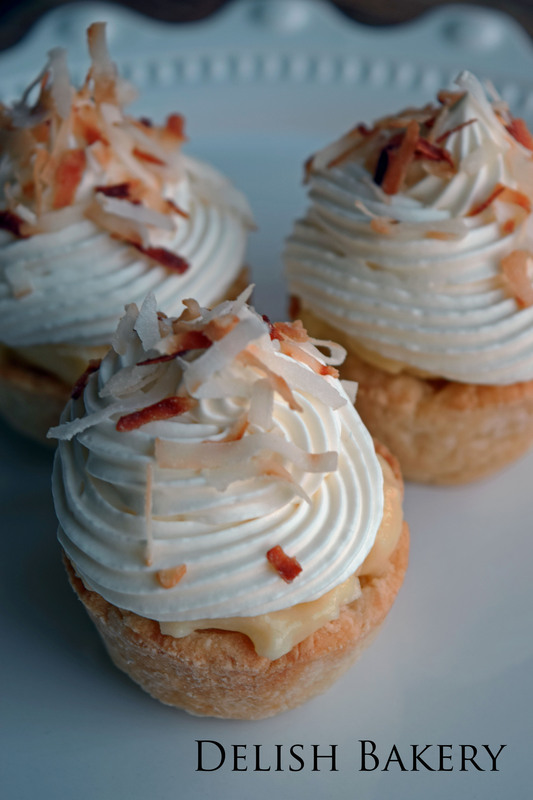 These little individual tarts are the perfect size to impress and satisfy.